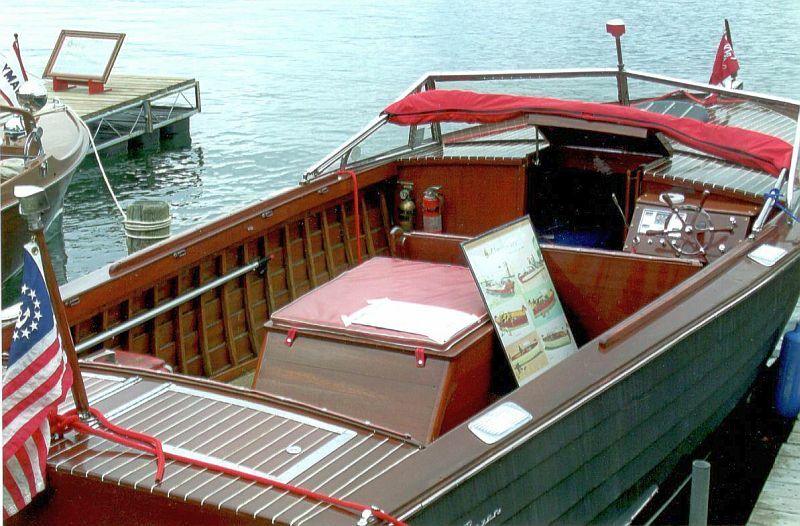 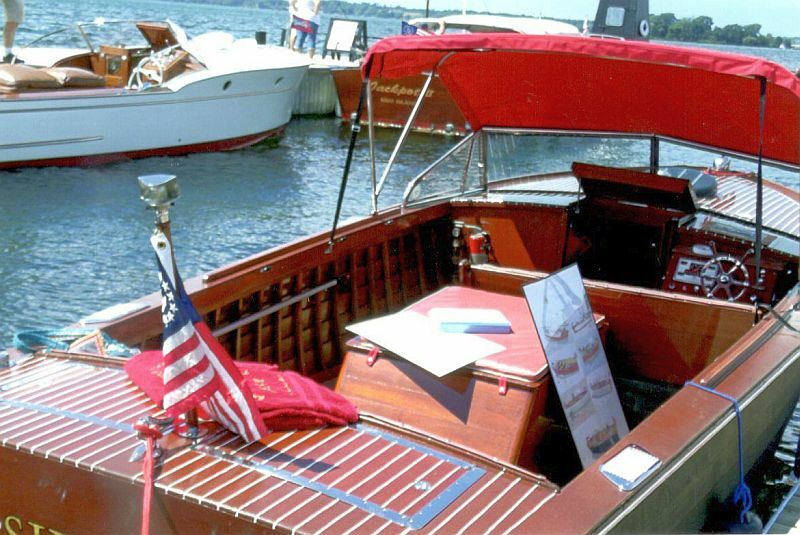 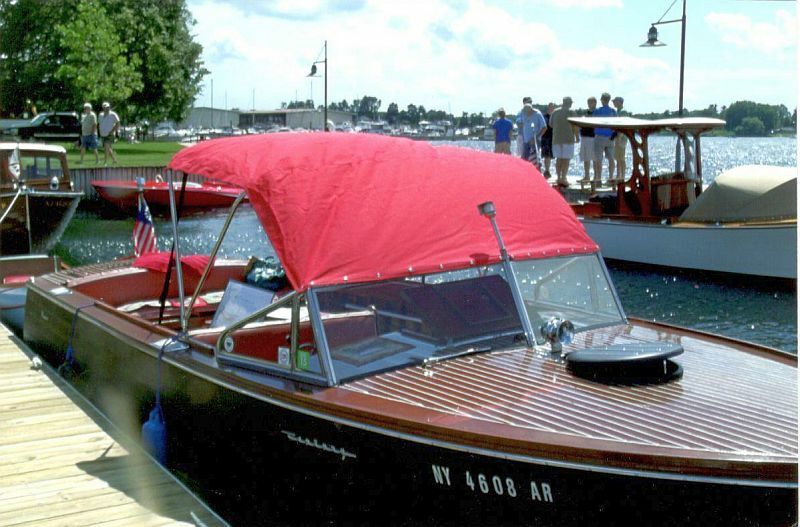 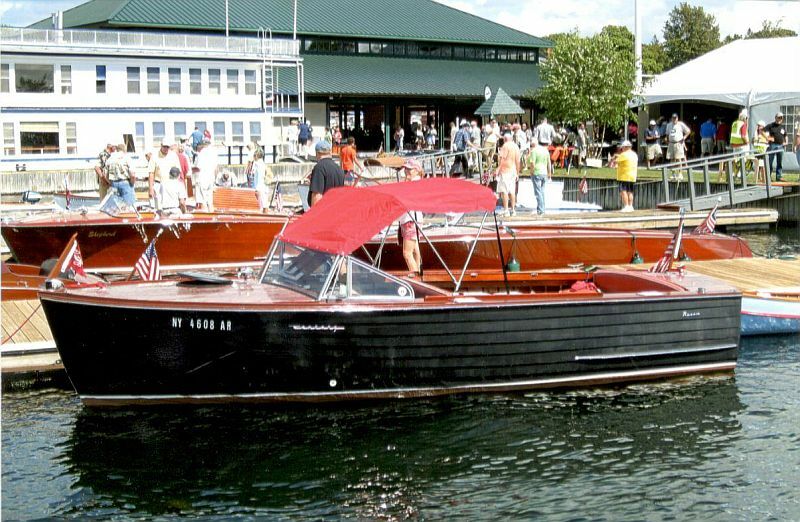 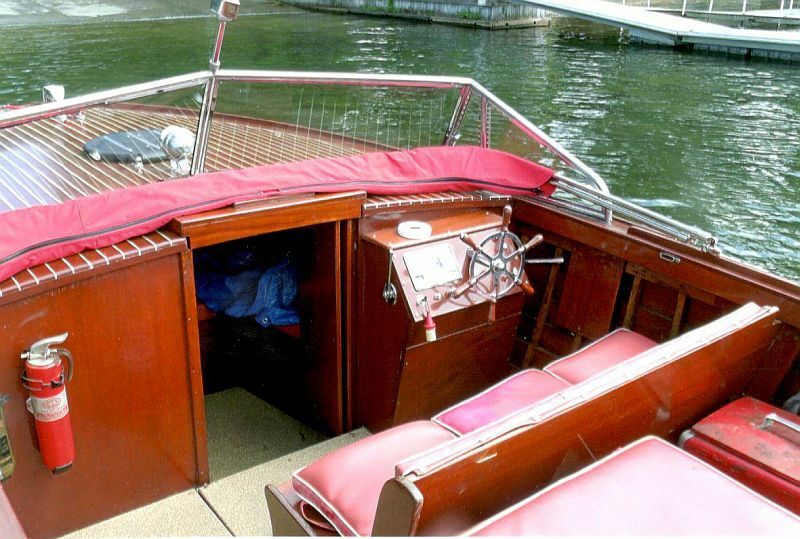 This classic Century Raven has had only two owners, the second having owned the boat for the last thirty-five years. 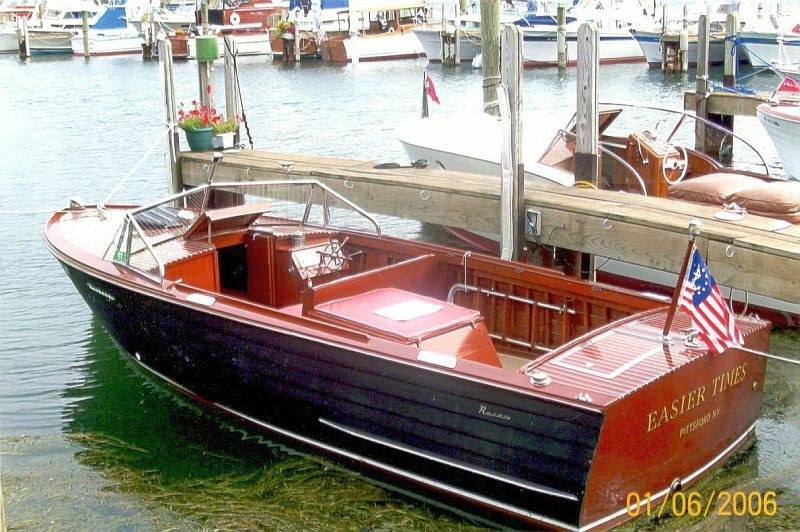 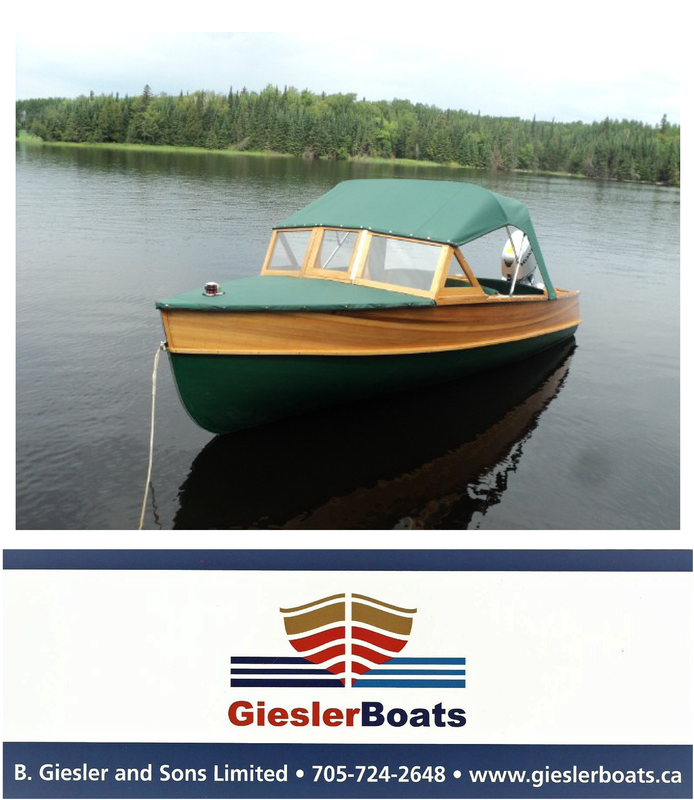 This versatile Raven is an excellent rough water family boat. 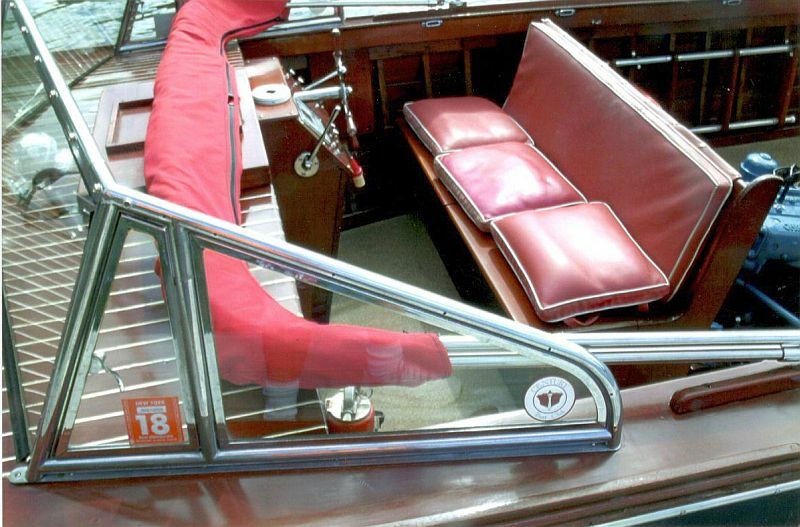 All the original accessories are included. 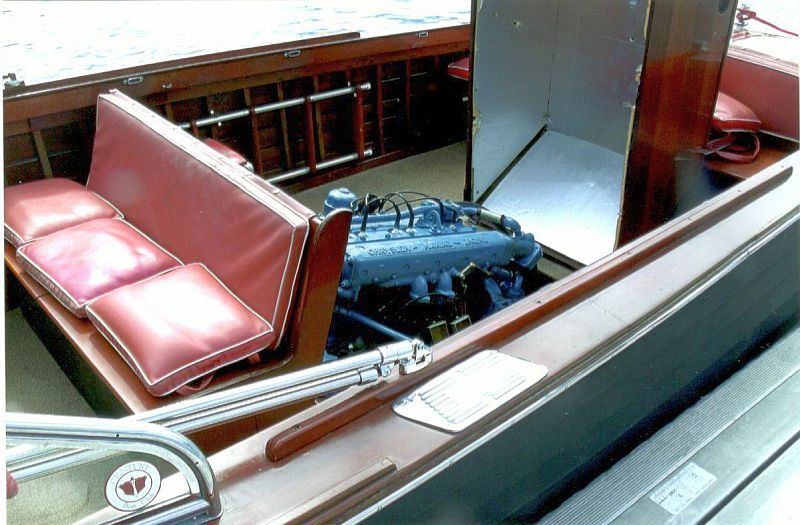 The engine has only 60-80 hours running time. 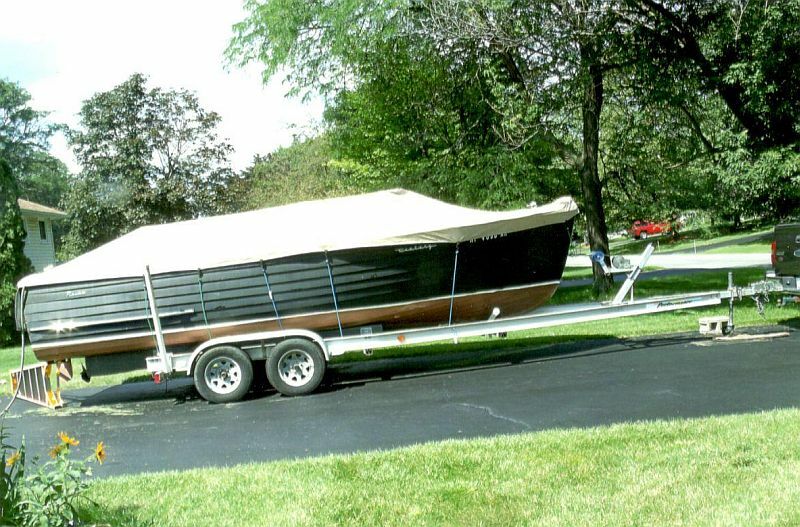 The sale includes a tandem axle trailer with disc brakes in good condtion.